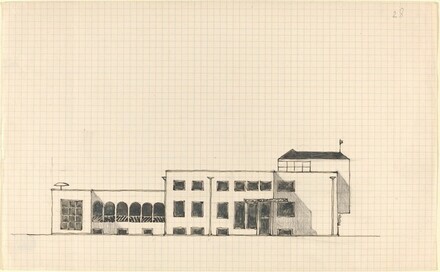 (Galerie Würthle, Vienna); acquired 1971 by the NGA. Recent Acquisitions and Promised Gifts: Sculptures, Drawings, Prints. National Gallery of Art, Washington, 1974:213.